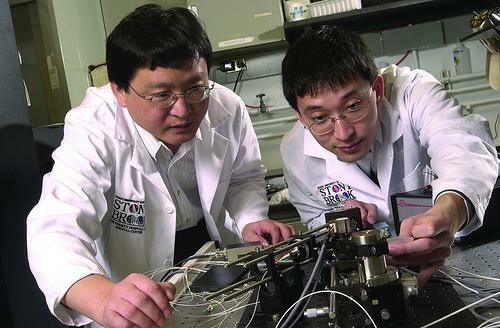 Bio-Medical Engineer is listed as #2 best job of 2013. Oil Rig Worker is the #5 worst job on CareerCast.com's 2013 list. 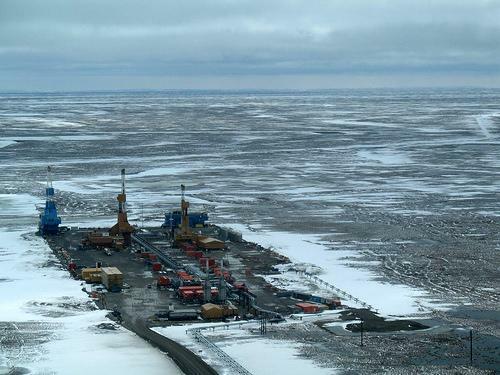 This oil pad is on Alaska's North Slope. 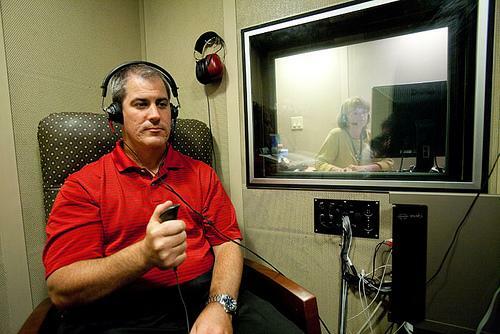 Audiologists diagnose and treat hearing problems. A website has listed their job as the #4 best job of 2013. Newpaper reporter is rated the worst job of 2013 by CareerCast.com. For 25 years, CareerCast.com has ranked the best and worst jobs. Their rating is based on physical demands, work environment, income, stress, and hiring outlook. Host Ben Kieffer talks with a few people that are on the best and worst lists. Find out what people in those jobs think about their ranking. It includes a Biomedical Engineer, an Oil Rig Worker, an Audiologist, and a Newspaper Reporter.